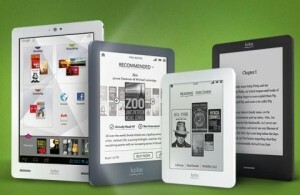 “Introducing Kobo’s new lineup of eReaders: the Kobo Glo, Kobo Mini, and Kobo Arc– a 7” Android tablet. Stylish, innovative and beautifully designed, these new devices join the award-winning Kobo Touch as the new Kobo family. Starting at $79.99, the devices give readers more choice and more ways to personalize their eReading experience – including new stylish colours, accessories, lighting and multimedia options. the pages turning 24/7. And with ultra-fast page turns and highly responsive touch interactivity, nighttime reading becomes a dream. Get this 6” E Ink eReader in a selection of colours including, Pink Sunset, Blue Moon, Silver Star, and Black Night. Kobo Mini – Small is a big deal! Meet the Kobo Mini, the world’s smallest and lightest full-featured eReader. Measuring in at just 5” and a stealth 134 grams, this E Ink eReader proves that great things come in small packages—loaded with all the great features Kobo customers have come to know and love, including storage to carry up to 1,000 eBooks, an unmatched E Ink touch screen giving readers crisp and clear text, and customizable font options. It’s perfect for your kids and won’t weigh you down. With three colorful SnapBacks (Teal, Ruby Red, and Purple) the Kobo Mini fits perfectly in the palm of your hand. The Kobo Arc is designed to reflect your personal experiences by discovering preferences, tastes, and passions for a variety of content. With the revolutionary new interface calledTapestries, finding new videos, movies, eBooks, webpages and more has never been easier. Just “Pin” things you like and the Kobo Arc learns to bring you more of what you love! And with a stunning 7” 16-million colour display, the stuff you love never looked so good. The Kobo Arc is a powerful tablet, with a 1.5 GHz dual core processor, that delivers a rich multimedia experience— including a front-facing camera to easily Skype your favourite people to tell them about the latest new read! 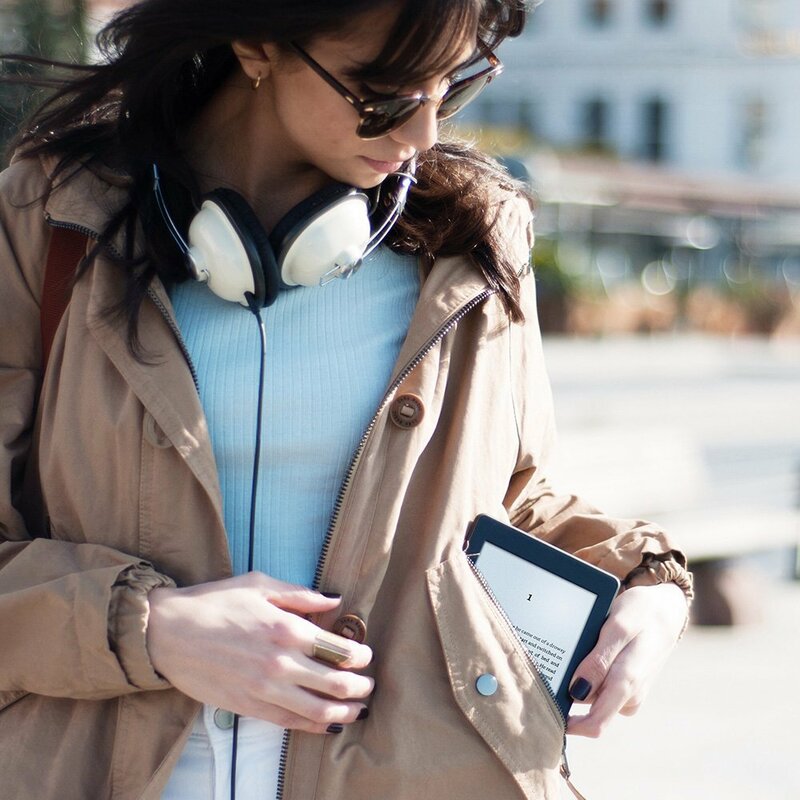 Powered by Android 4.0, the Kobo Arc also has access to over 600,000 apps through Google Play giving you the ultimate customizable experience. Designed by booklovers, for booklovers, the new Kobo family of devices is sure to deliver a superior eReading experience. Get your new Kobo eReader shipped direct to you with pre-orders at Indigo.ca, Futureshop.ca, Bestbuy.ca, and BestBuy.com. 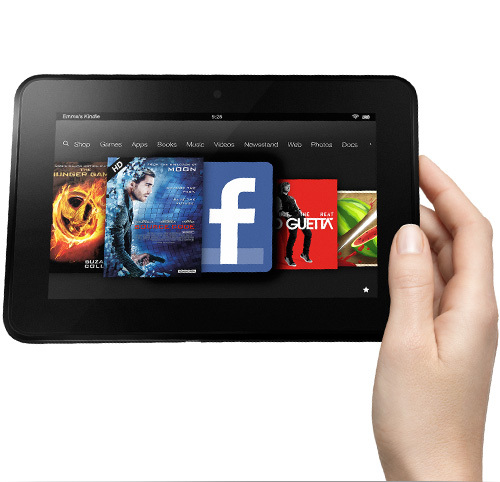 For a full list of retailers around the world offering pre-orders check out the Kobo Newsroom. Check out all the details at http://news.Kobo.com.